Jordan Spieth won the Travelers’ Championship thanks to a birdie chip-in from the bunker on the first playoff hole. Tiger Woods will not be in attendance at this week’s Quicken Loans National, a tournament run by his foundation. Woods is receiving in-patient treatment to help manage medications as he deals with sleep issues and recovers from his fourth major back surgery. 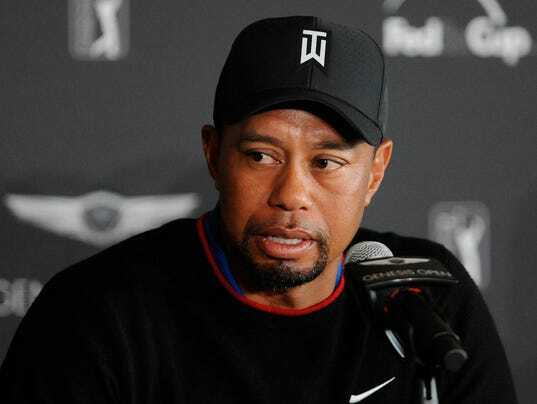 The Tiger Woods Foundation said in a statement to USA TODAY Sports that Woods is “receiving ongoing treatment and because of that, he cannot attend this year’s Quicken Loans National. “Tiger will stay in touch with the tournament and receive regular updates during the week,” the statement added.